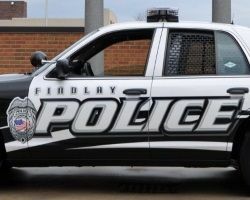 For the first time in 16 years, a Findlay police officer shot and killed a suspect. When the press asked if there was body camera or dashboard camera footage of the stop the police said no. Findlay Police don’t have cameras and Mayor Lydia Mihalik said cameras are not cost effective. Obviously the Mayor has a short sighted view of cameras for police officers. 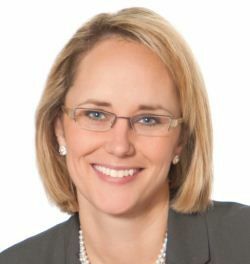 This entry was posted in Findlay, Politics, Progressive and tagged accountability, body cameras, dashboard cameras, Findlay Ohio Mayor Lydia Mihalik, Police, public trust, use of force on June 11, 2015 by Doug.